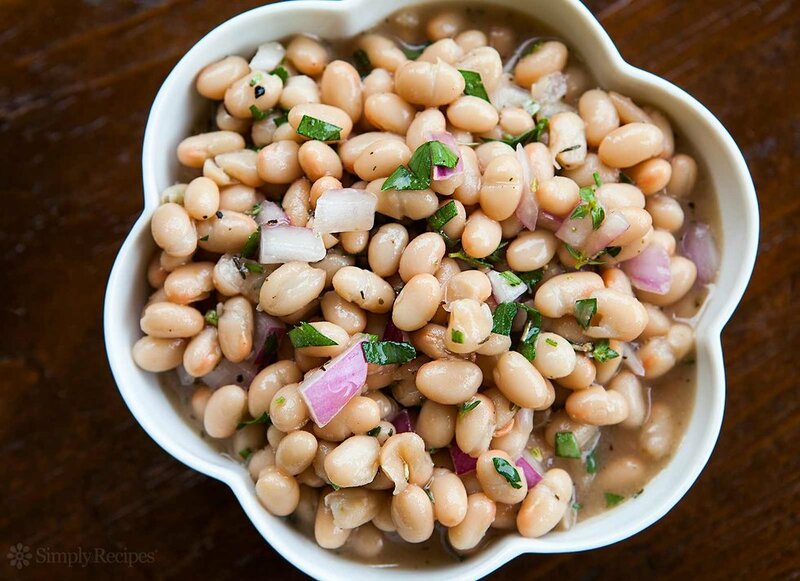 Bean salads are one of my favorite things to make, especially in the summer! They are simple, light, and refreshing; they are delicious and nutritious; they are easy to make and travel with! You can bring them to parties and cookouts or just keep them in the fridge for a quick plant-based protein packed snack! 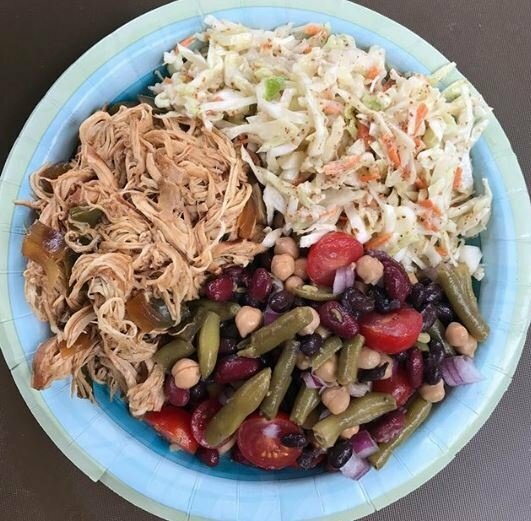 Here are a few of my favorite recipes! Rinse beans and mix in bowl with olive oil and vinegar! I usually throw in some tomatoes and red onion, too, but it's just as good without! Directions: Dice avocado and rinse beans. 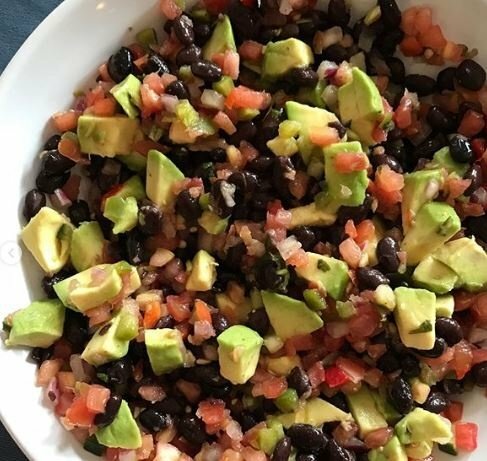 Mix together in bowl with salsa and corn. Scoop it up with your favorite tortilla chips! 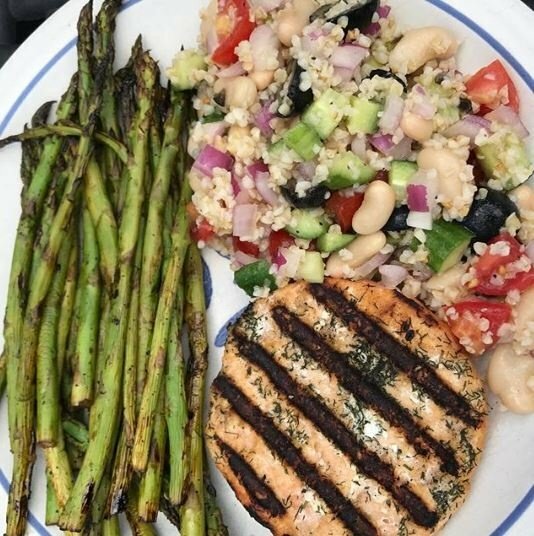 NOT MY PICTURE but looks pretty much the same as my recipe! Directions: Rinsed beans and mix together in bowl with onions, seasoning, oil, and vinegar! Directions: Cut cucumber into halved slices. Quarter tomatoes. Chop onion. Rinse chickpeas. 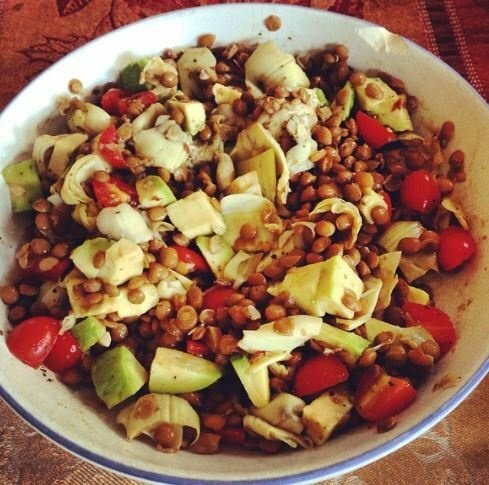 Mix together in bowl with seasoning, olive oil, and vinegar! Directions: Prepare bulgur on stove and rinse beans. 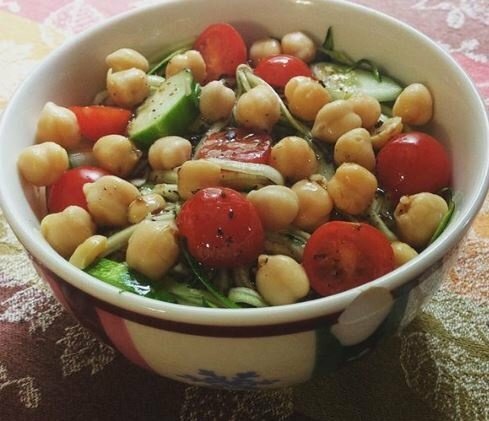 Mix together in bowl with veggies, olives, feta, and dressing! Directions: Rinse beans. 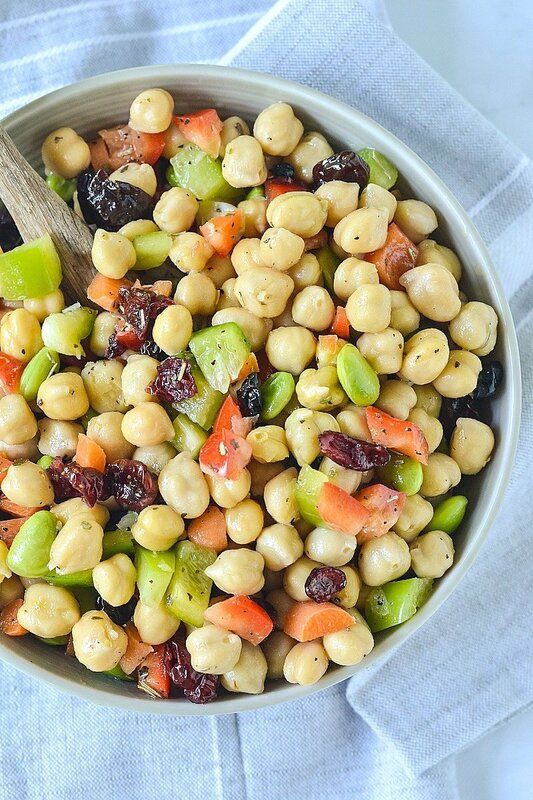 Mix together with edamame, veggies, cranberries, olive oil, vinegar, and seeds! Directions: Cut avocado into cubes and rinse beans. Mix together with veggies, artichokes, vinegar, seasoning, and oil! 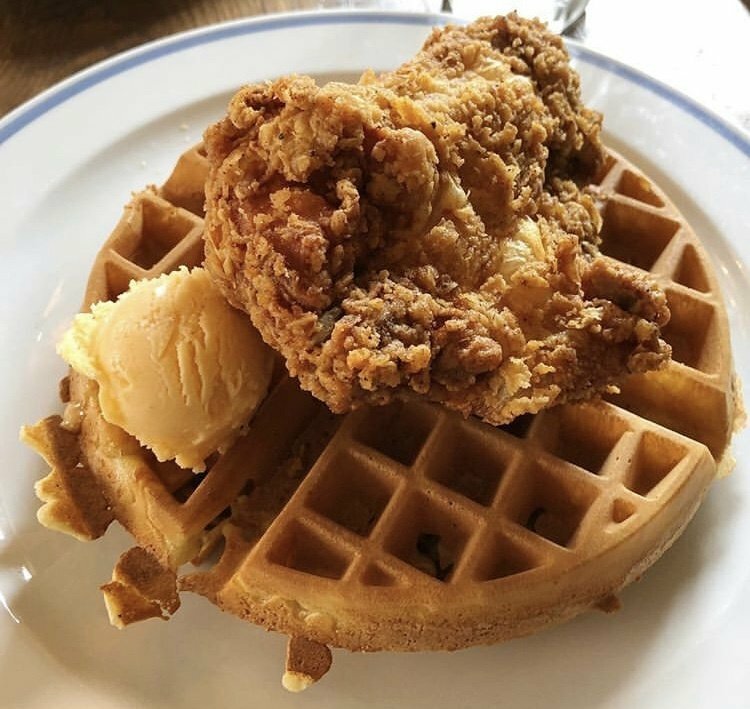 Even college students need a break from pizza, so you might as well take advantage of the three-thousand restaurants on Franklin Street while you can. There are only so many ways you can put cheese on bread. Around this time every year, the thought of finals is looming and there is nothing more appealing than a great dinner. Here are 15 places you should try if you're at the end of your pizza rope. 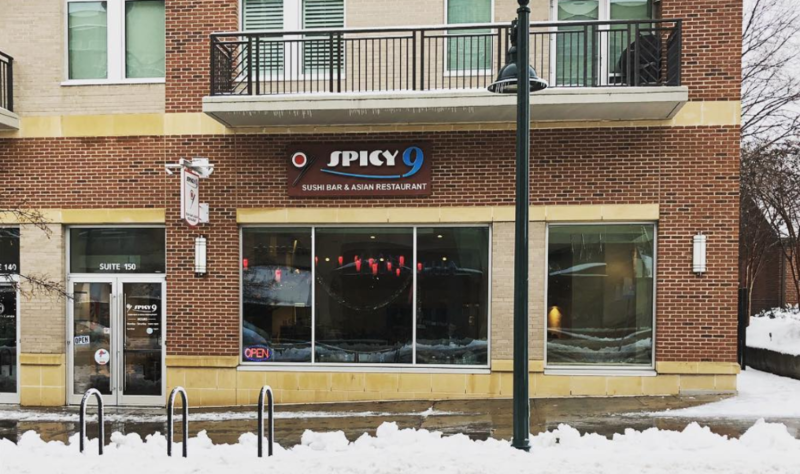 With a combination of sushi and fusion, Spicy Nine is a great break from a cheesy monotony. Best of all, Spicy Nine has buy-one-get-one sushi rolls every night of the week. Need a break from studying? Take a night, dress up (or not, it doesn't matter) and get some sushi. As arguably one of the best burgers in Chapel Hill, this stop is worth the wait. 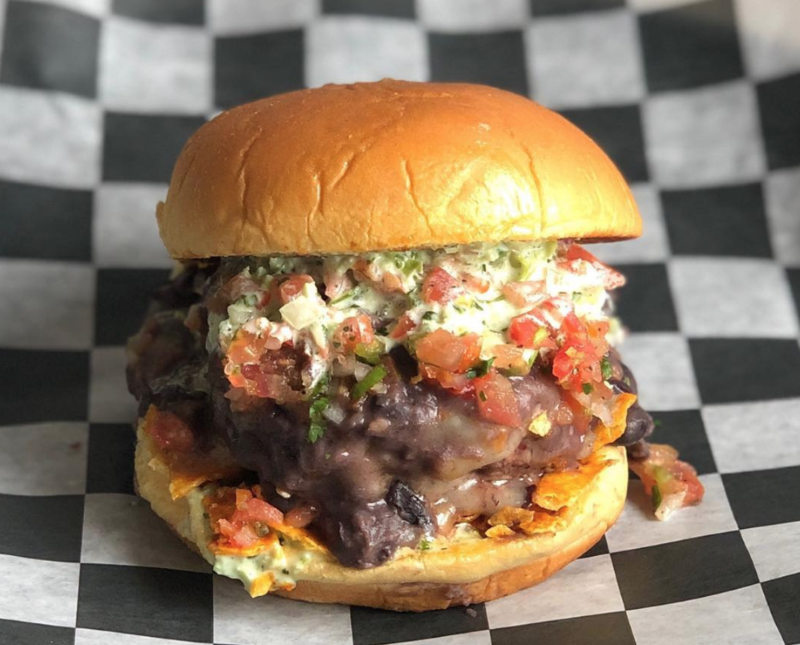 This adorable burger shack is great Chapel Hill getaway. Don't let the line deter you, it goes quicker than you think it will. After all, a line out the door is a good sign. 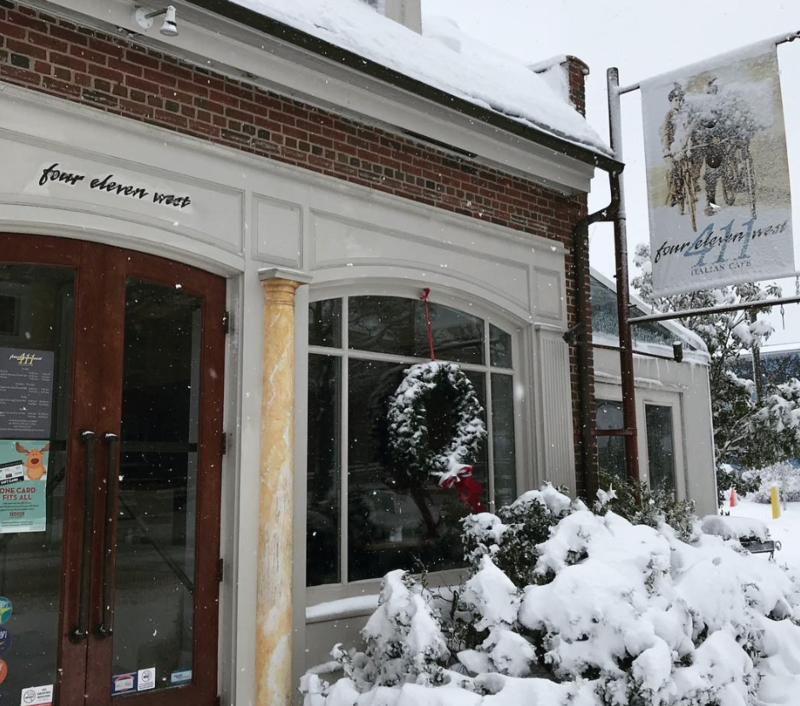 While 411 West may also be considered Italian, their great atmosphere and classy options make it a refreshing change from the average pizza joint. Visit 411 West for delicious pasta and signature wines. If you're looking for more of a sit-down burger experience, Buns in your place. Just a few moments from campus, this is a great place de-stress or meet with friends. 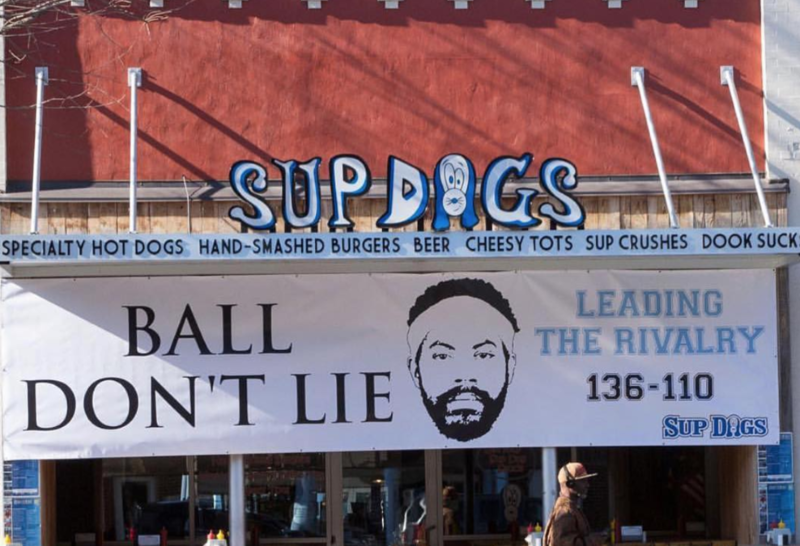 There are few greater places to watch a game and hang with friends than Sup Dogs. This All-American hot dog restaurant has great food and is open half of the night. Skip the pizza order, take a break, and visit Sup Dogs for dinner. 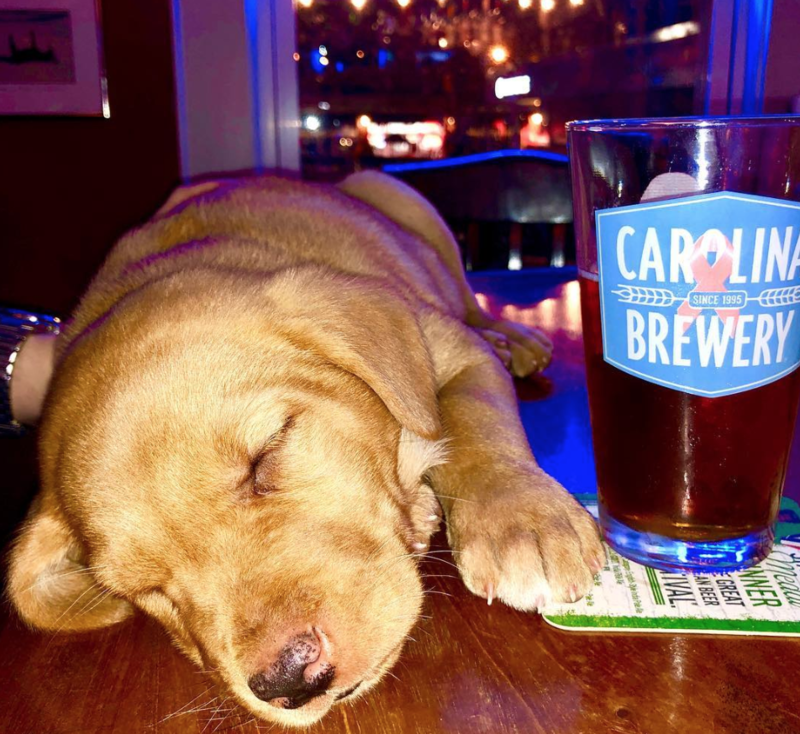 Carolina Brewery is one of the most underrated stops on Franklin Street. 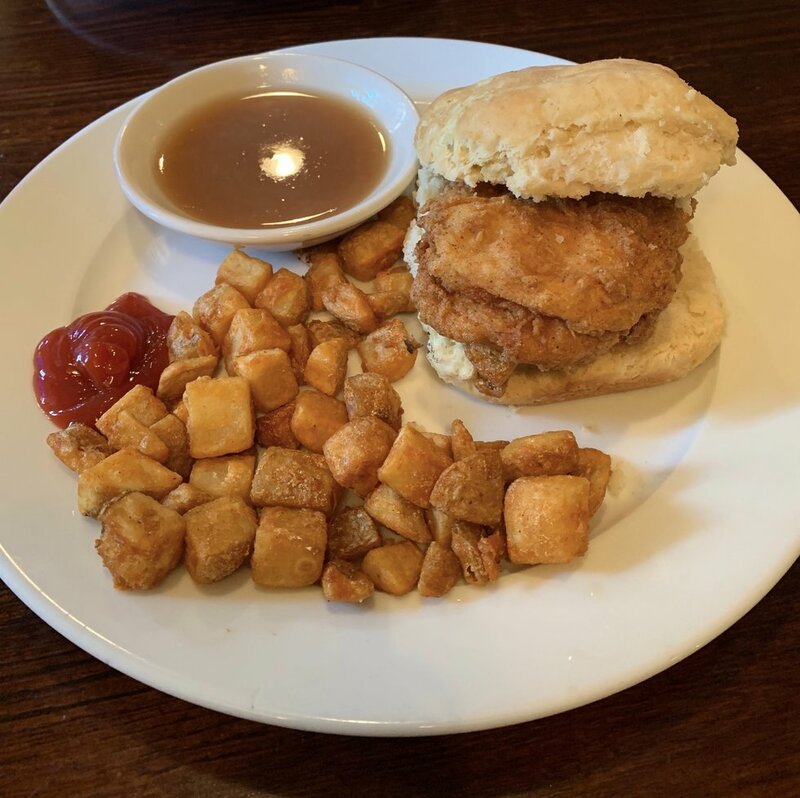 With great beer and even better food, this is a great dinner destination with a variety of options. As another Chapel Hill legendary lunch location, Cosmic is award-winning and delicious. Hidden behind Johnny T-Shirt, this is the perfect place for your Mexican fix at a low price. Tru is a happy mix between bar location for a night out and great deli stop in the middle of the day. This simple lunch stop has a great homey feel and always quick to support the university. 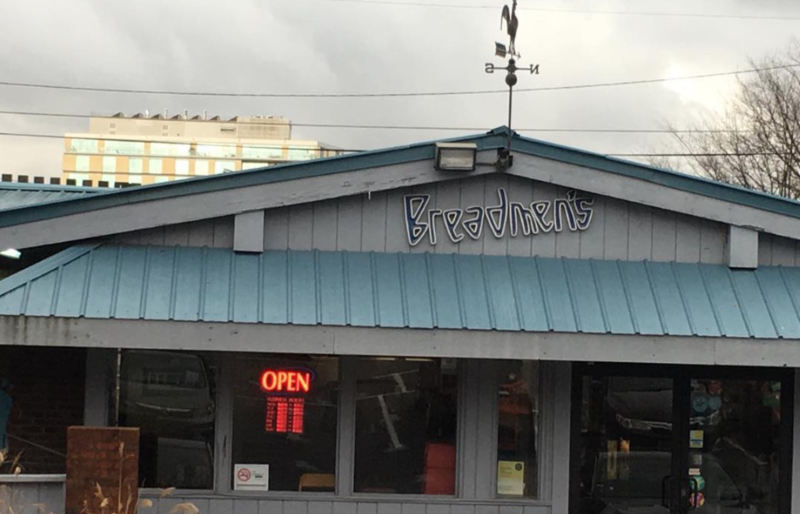 If you're a fan of breakfast, Breadmen's (located on Rosemary street) is the way to go. Stop here and you are bound to have a great filling breakfast all within reasonable prices. 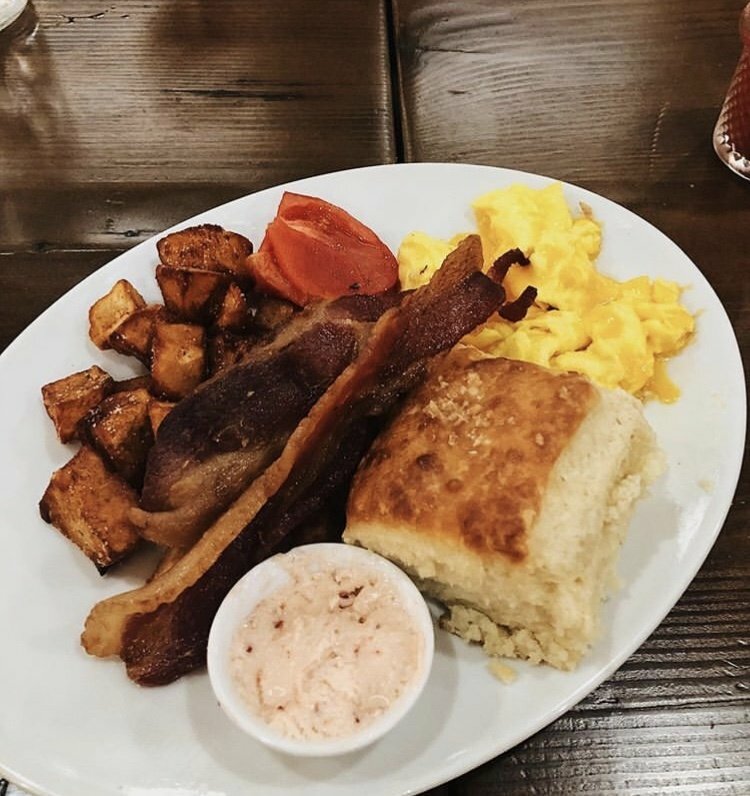 With quick service and many options, there are few better breakfast stops just a short walk from campus. While it may seem unoriginal, Panera is not only a great place to eat but a great place to study as well. 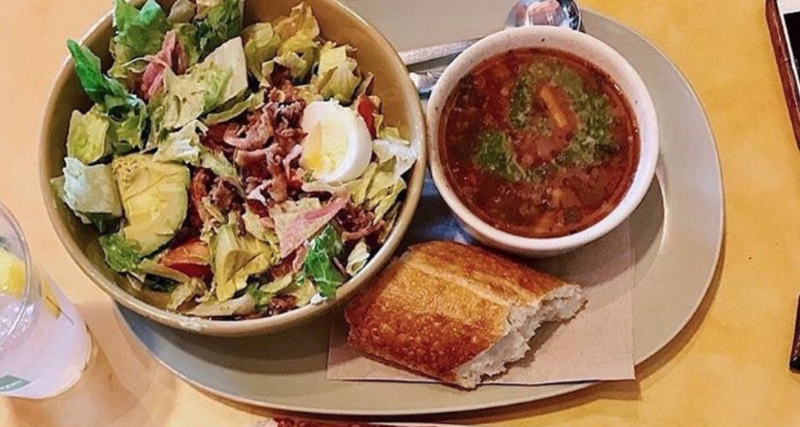 Whether you're looking for a salad or sandwich, change your study atmosphere and get off campus a bit. 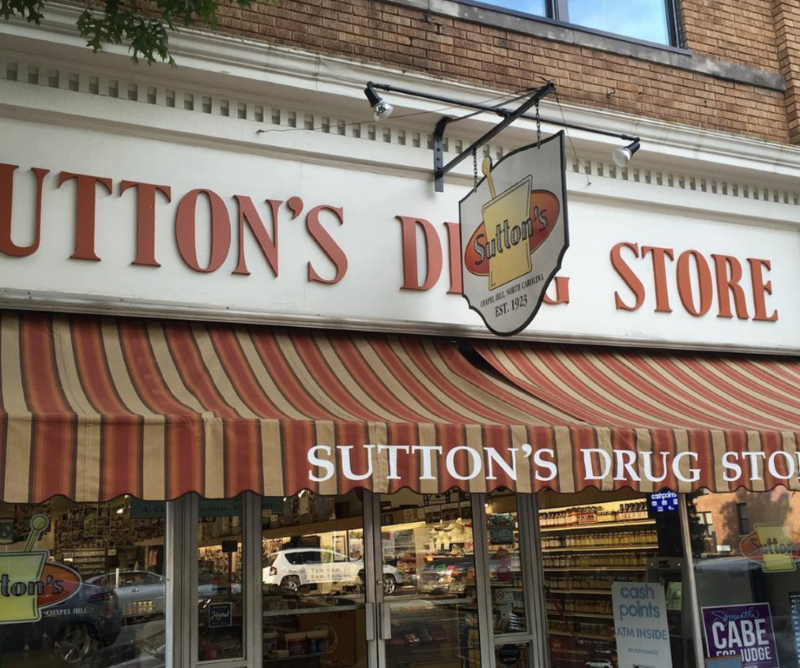 As one of the oldest locations on Franklin Street, Sutton's has awesome, inexpensive food and a wonderful staff. Within moments of walking in you'll feel like you're sitting down with family. 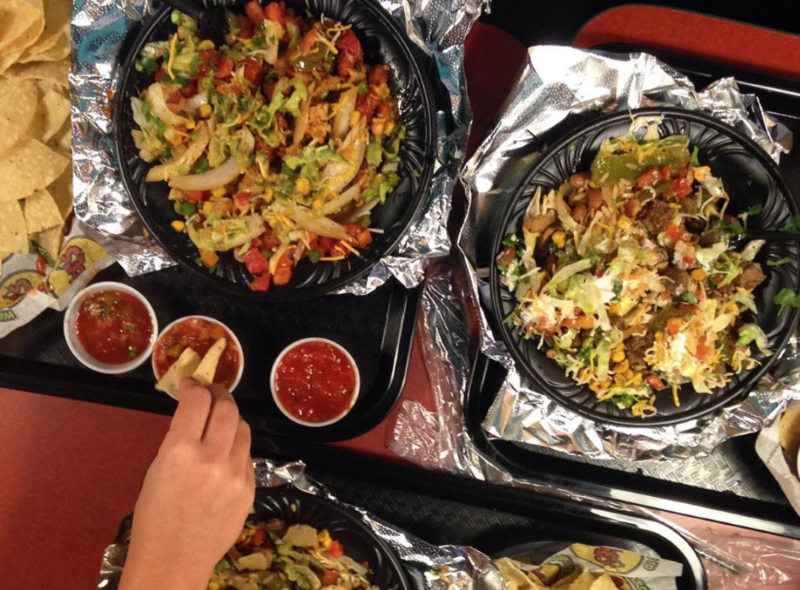 If you aren't the biggest fan of Cosmic, Moes is just a short walk down the street. This fast food option is widely underrated but a great option on Franklin. This relatively new Chapel Hill Italian restaurant may have pizza but they have 1,000 other options as well. They're a great stop for a nice dinner out or a break from dining hall foods. 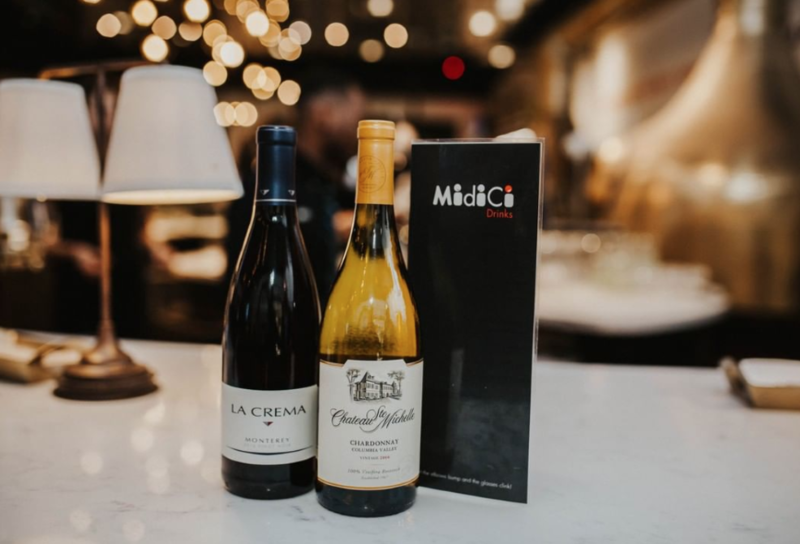 Take a break and enjoy the great atmosphere and centralized location of Midici. If you're looking for a nice night out, a place to go with family, or a chance to go inside of the Carolina Inn, this may be your place. 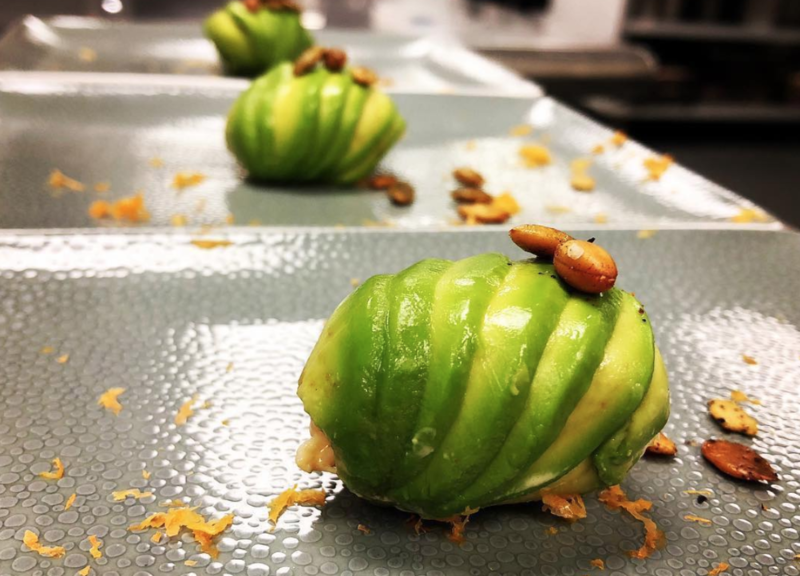 With beautiful surroundings and award-winning food, there is no greater stress relief. 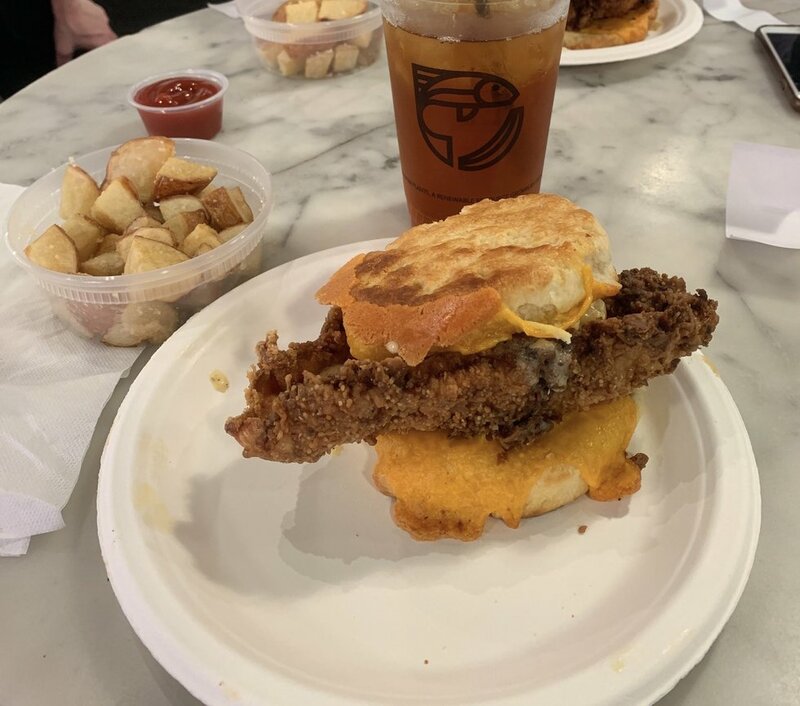 This new addition to Franklin Street introduces farm fresh vegetables and home-style cooking to an otherwise fast food world. Take a break from the junk and refuel your brain with some great, simple food. No matter what you choose, there are too many options on Franklin to be indecisive. 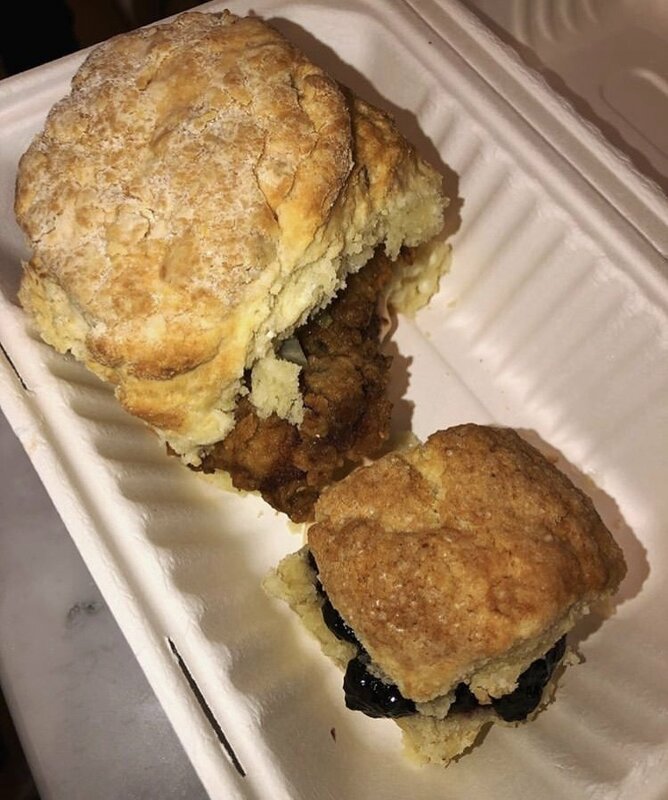 Take a break from the pizza and treat yourself to another Chapel Hill tradition. After all, how many pizza places can one town take?